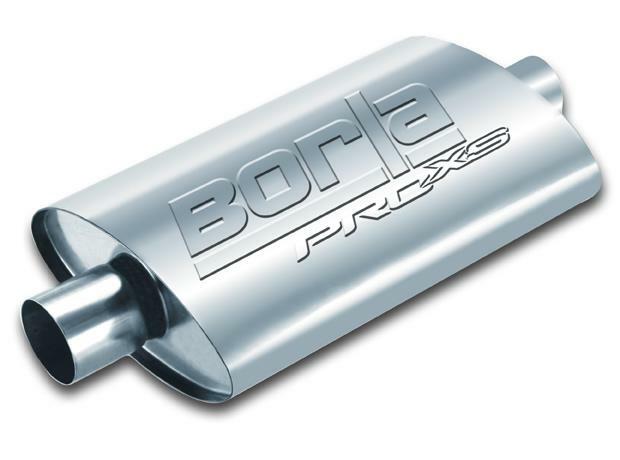 All of BORLA Pro-XS mufflers (formerly called BORLA Turbo mufflers) utilize a straight-through design; we do not use chambers or baffles that slow down the flow of exhaust. As such, every one of our universal mufflers are reversible. 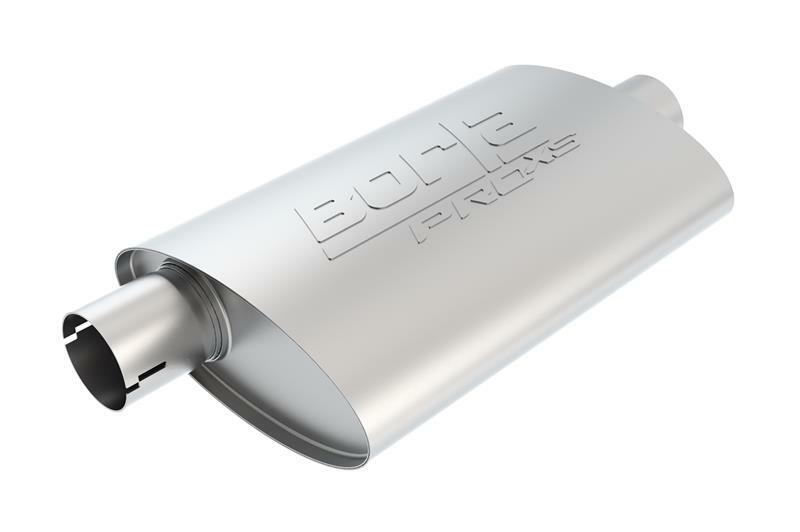 A center-in/offset-out muffler can also be installed as offset-in/center-out. The same holds true for our center-in/dual-out mufflers.